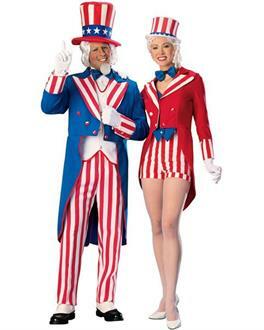 While Uncle Sam has spent years picking people, you should pick him for some patriotic celebrations. 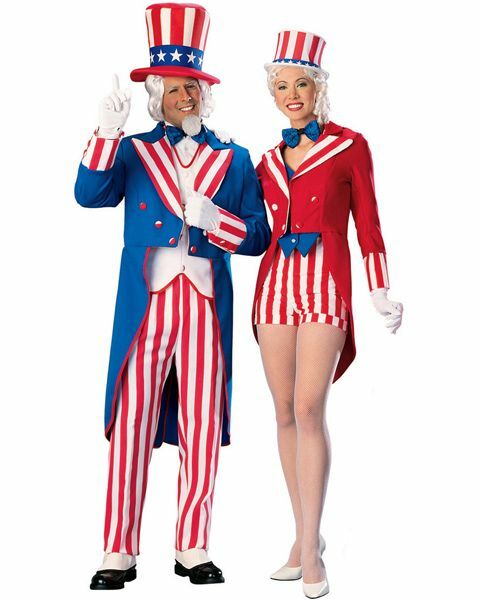 The Adult Deluxe Uncle Sam Costume features a red, white and blue jacket, white vest front and red and white striped pants. Parade your patriotism this Fourth of July!